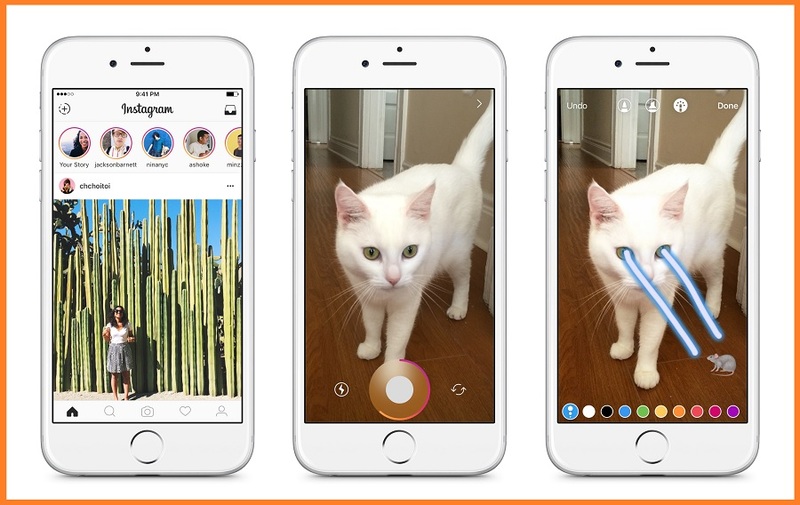 Since it was acquired by Facebook, Instagram has constantly been renovating: its latest update is Instagram Stories. What is this feature? What is it for? What critiques has it gotten? We’ll ell you all this, plus much more, in this post. Instagram Stories gives users the possibility to create short videos that will disappear after 24 hours from being published. But that’s not all: people can also add drawings, stickers and Emojis to their videos. As for content disappearing after 24 hours of being published, developers assure that it’s goal is to allow users to share informal posts on their daily activities. In the words of the Instagram team, “This new feature enables you to share every moment throughout your day, not just the ones you want to stay on your profile. While sharing your various photos and videos, they’ll appear as a video sequence which makes up your story”. Furthermore, they assure that with this feature, users won’t have to be bothered with sharing as much information: “With Instagram Stories, you don’t have to be worried about publishing excessive content. It’s quite the opposite, you can share all you want throughout the day and also be as creative as you’d like”. Lastly, they highlight the use of effects and the elimination of stories after a day: “You can also give more vitality to your story by using drawing and text tools. Photos and videos will disappear after 24 hours and will no longer be shown on your profile or the main section”. 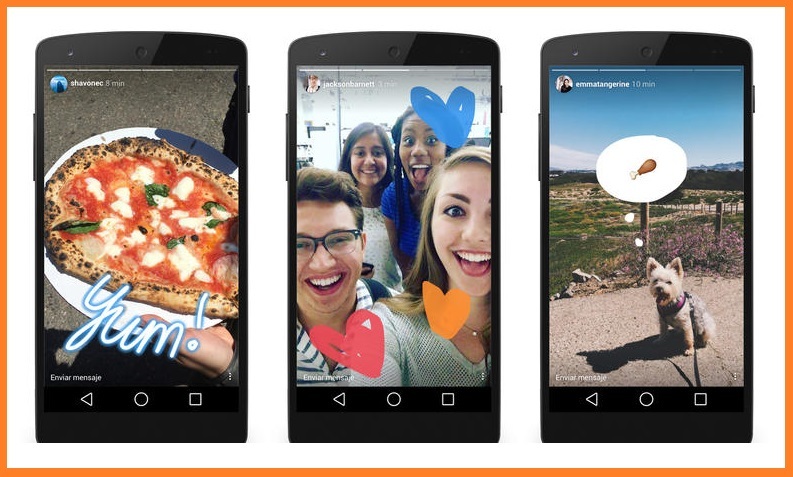 How can you see the Instagram Stories your friends publish? In order to see the Instagram Stories created by your friends, you just have to click on their profile picture. To know if there are new Stories available, just check and see if your contacts’ profile photos have a circle around them. If there is a circle, then this means that there are recent Instagram Stories. Likewise, when you log on to Instagram you can check if anyone has shared Stories by taking a look at the bar in the upper part of the Main Section. As for exploring Instagram Stories, you can scroll through the Stories as you see fit. In fact, by going to someone’s Stories you can go back or forward by moving your finger, and can even go to another contact’s Story. Now, it’s important to point out that you can’t Like or comment on Instagram Stories. So if you have something to say you’ll have to do it through a Private Message. How do you know if someone has seen your Instagram account and find out the display order? To find out if someone has viewed your account (number and name of those who have seen your photograph or video) all you need to do is open your account and move your finger upwards on the screen. You can also press the iOS icon (or the three points icon for Android). The order of views is not provided in chronological order or based on a number of times that a person views your account. Instagram classifies the views based on your follower’s interactions. This works similar to the newsfeed on Facebook: the publications of those you interact with the most are shown (those you like, comment or share). 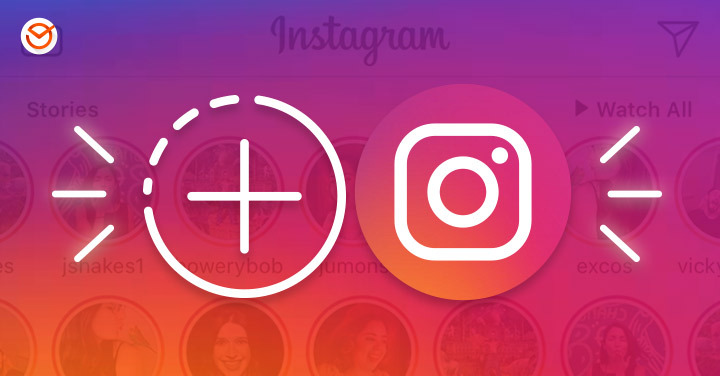 In the case of Instagram, if you look or interact frequently with a specific user, the Instagram’s algorithm works to locate the user above the rest of the people on the list that have accessed your account. What algorithm does Instagram evaluate? Not only a number of times you view the user profile, but also the likes, comments, and shares of other interactions. 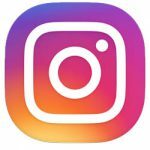 How to activate the Instagram Stories feature on your mobile? The announcement of this new feature is very recent, so it’ll be a few days or months until it will be available around the world. Nevertheless, it’s very likely that you can already enjoy this new feature on your mobile device. To check, I advise updating the Instagram app on your cell phone. 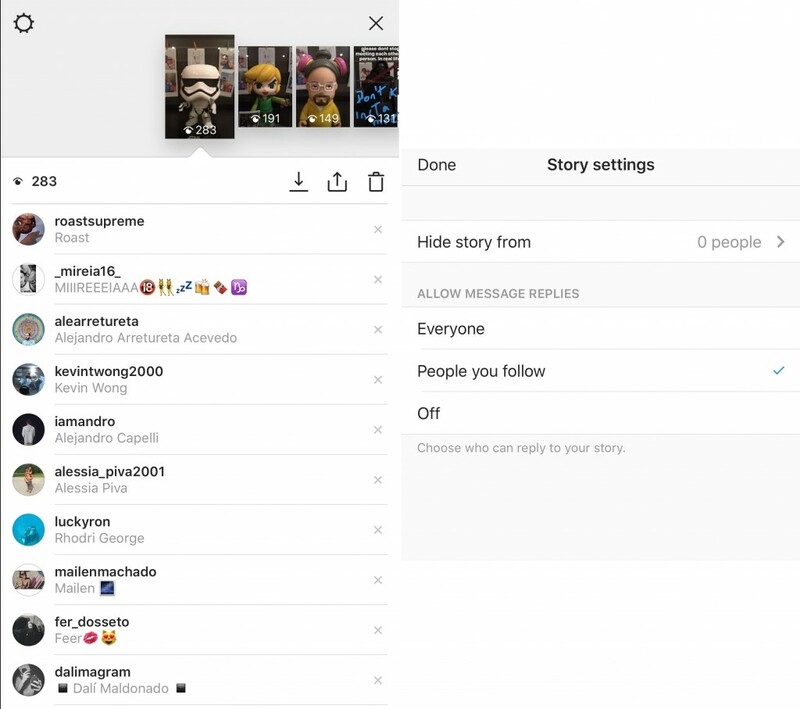 How does privacy work on Instagram Stories? According to the Instagram team, “Your story has the same privacy configuration as your account. If your account is private, then only your followers will be able to see it. However, you can hide your entire sequence if you don’t want anyone to see it unless they follow you”. With this, as you can see, you have various configuration options that you can modify based on your preference. For example, if your account is private and you request prior approval before anyone can start to follow you, then the visibility of your Instagram Stories will, be a default, request the same approval. While reviewing your publication you have the possibility of knowing who has seen your Instagram Stories. Lastly, Instagram also allows you to decide if you’d like to publish a specific fragment of your story to your profile. Ever since Facebook acquired Instagram, the developers have been working to adopt certain qualities from other Social Networks which could make some very important competition. This happened, for example, with the implementation of hashtags (before a Twitter exclusive) and the incorporation of videos (thanks to the success of Vine). 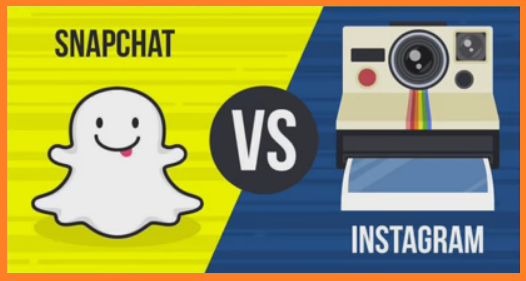 And in this case, Instagram practically cloned the Snapchat Stories feature, the social network centered around videos whose main feature is the guaranteed elimination of content published by users, after a determined amount of time. Both application limit video duration to a max of 10 seconds. Stories are grouped in a line of small circles for both. The two applications allow adding drawings or stickers to created videos. Stories created are deleted from servers after a set time period. 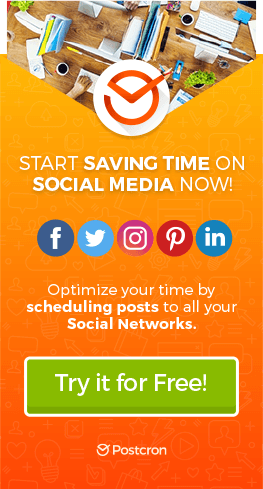 Don’t use Instagram Stories for long-term content diffusion for content that requires a lot of preparation, like we said, it all disappears after 24 hours. Remember to strategically include hashtags in order to maximize the exposition of your Instagram Stories. 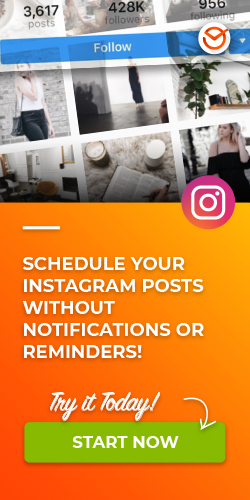 To save time, you can schedule your posts on Instagram with the help of Postcron, at the time of posting them you can choose whether to post them as photos or as Instagram stories. To get some more details on this new feature, take a look at Instagram help section. Did you like this blog post? What do you think about the new Instagram Stories feature? Was it interesting for you from an Online Marketing point of view? Tell us your opinions! And please, remember to share this article with all your contacts. Until next time!